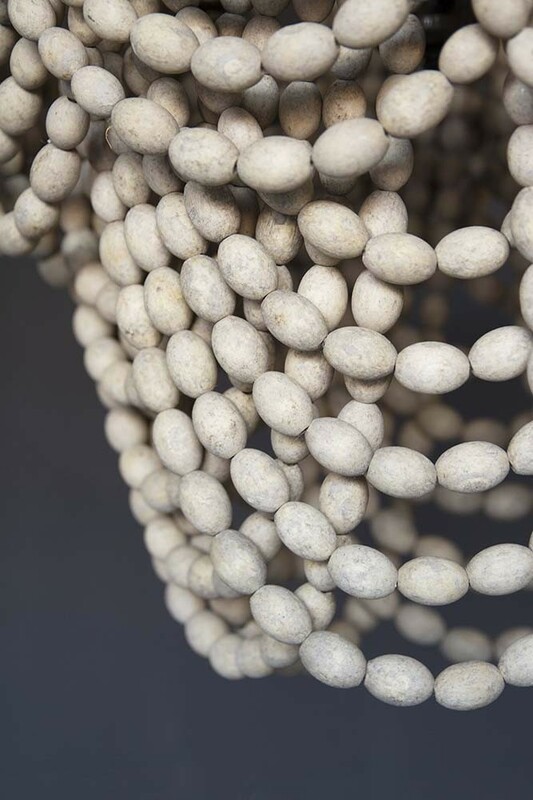 If you’re looking to create showstopping impact in your home then the White Wooden Beaded Waterfall Chandelier is for you. 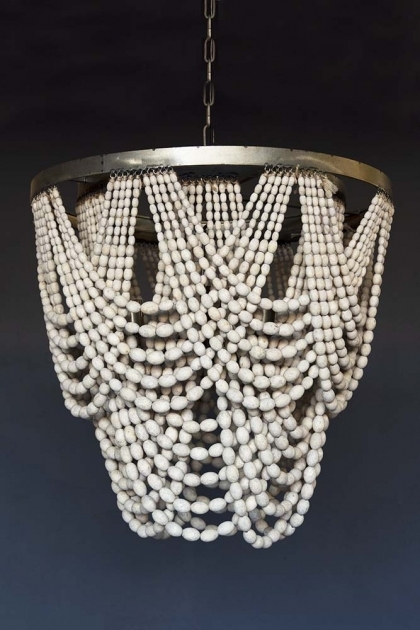 A gorgeous ceiling light that will complement most décor styles the White Wooden Beaded Chandelier features a gorgeous waterfall drop shape in crossing patterns that draw the eye. 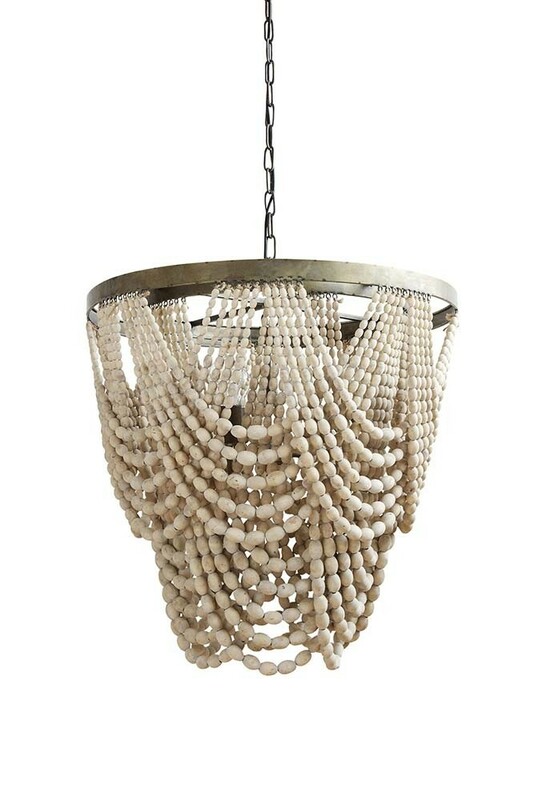 A laid back and modern twist on traditional chandeliers, we think that the White Wooden Beaded Waterfall Chandelier would look simply gorgeous hanging above your bed, in the hallway, kitchen, or in the living room. An excellent way to upgrade your interiors and add wow-factor to your home, the White Wooden Beaded Waterfall Chandelier will never fail to add personality and that extra panache to your home!